The George & Dragon is a family run pub/restaurant in the heart of the historic Cheshire village of Holmes Chapel. The Barnes’ (Martin, Chris and Steve) acquired the tenancy in March 2010, repositioning the George & Dragon as a destination dining venue. We offer contemporary British menus with traditional hospitality from helpful, friendly staff. Great food, wines and beers are available every day in our relaxed bar, light and airy conservatory restaurant or, if the weather allows, on our terraced garden. 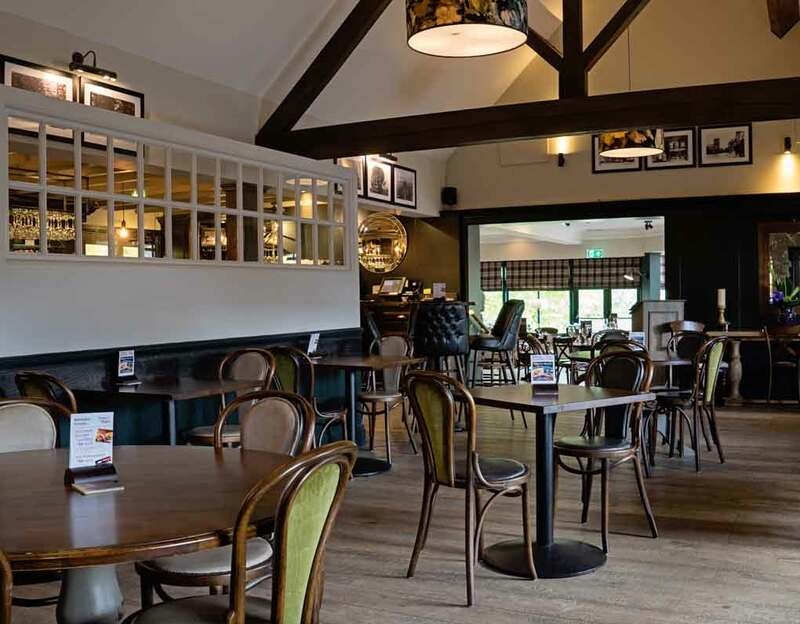 Our location within the village and proximity to the M6 make us the ideal place to meet up for lunch, a relaxing drink, or to dine with friends and family.